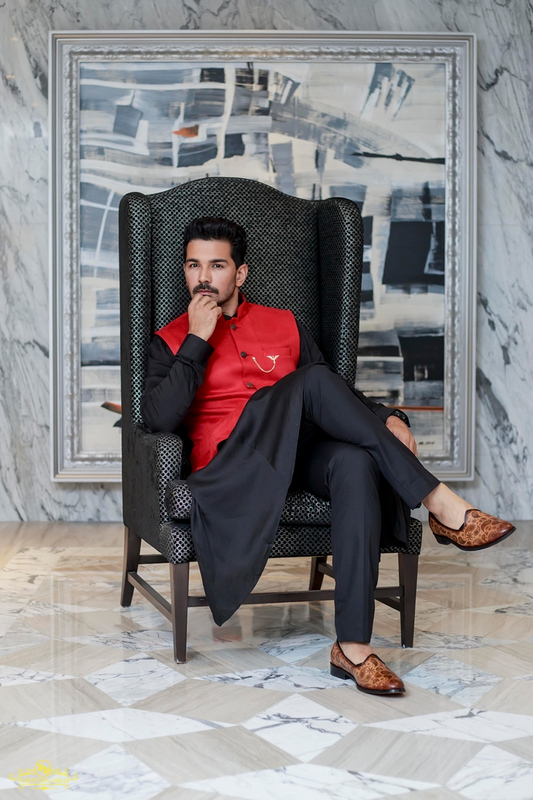 If you thought actor couple Abhinav Shukla and Rubina Dilaik wedding in the hills was no less than a dream sequence, wait till you see their reception pictures. The function took place in Abhinav’ hometown Ludhiana on the 24th of June. The two looked spectacular. While Rubina shimmered in a sparkly gown, her sindoor making quite a fashion statement, Abhinav looked dashing in an Indian attire. “Well! I couldn’t have been happier! Everything went off very well and we are so blessed to have got so much love and wishes from all those who are close to us. Rubina and I have been together since so long and she understands me completely. Having a reception in Ludhiana made me feel ecstatic as all our relatives were here. It has been hectic but then wedding functions are always long and many. The weather is pleasant too,” says an elated Abhinav. On being asked about honeymoon plans he says, “We both have to resume our respective show’s shoot so our honeymoon will have to wait”. Abhinav and Rubina will be having another reception in Mumbai soon. We wish the couple a great married life!